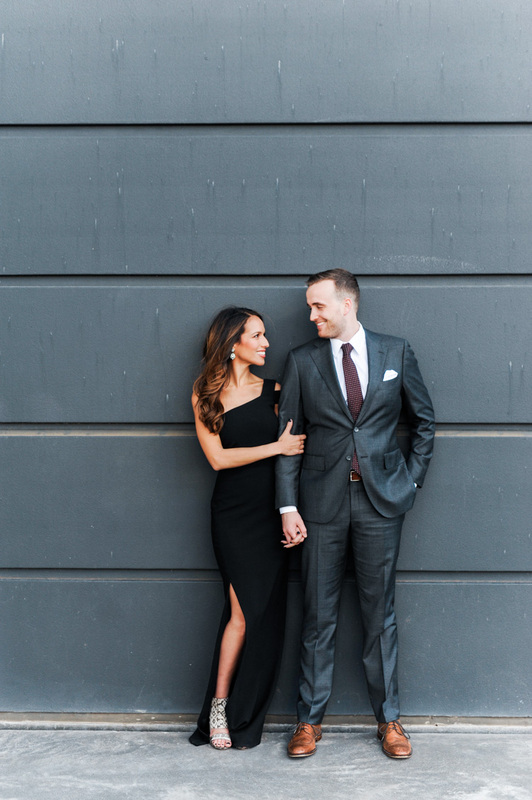 The moment Michelle and I talked on the phone, I knew we were going to make a fun, outgoing team with her and her beau, Will! 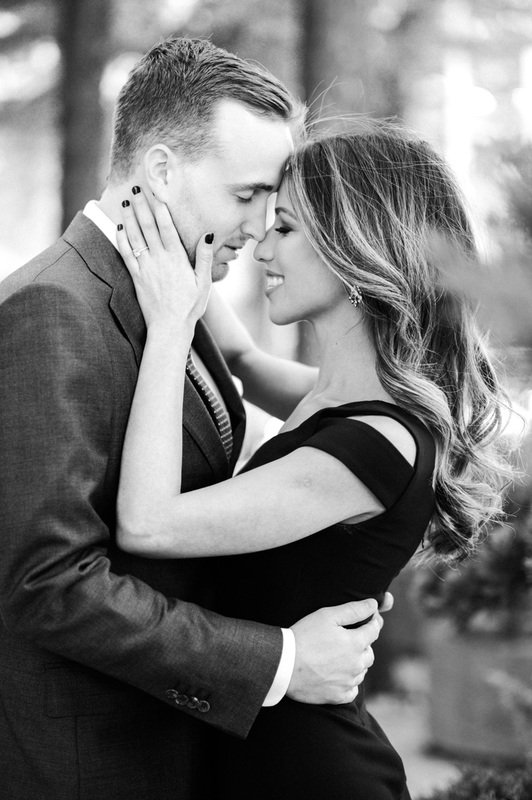 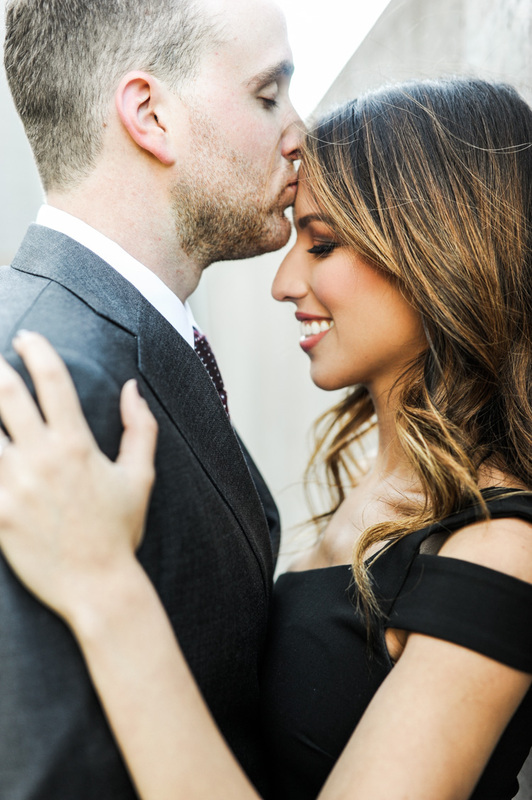 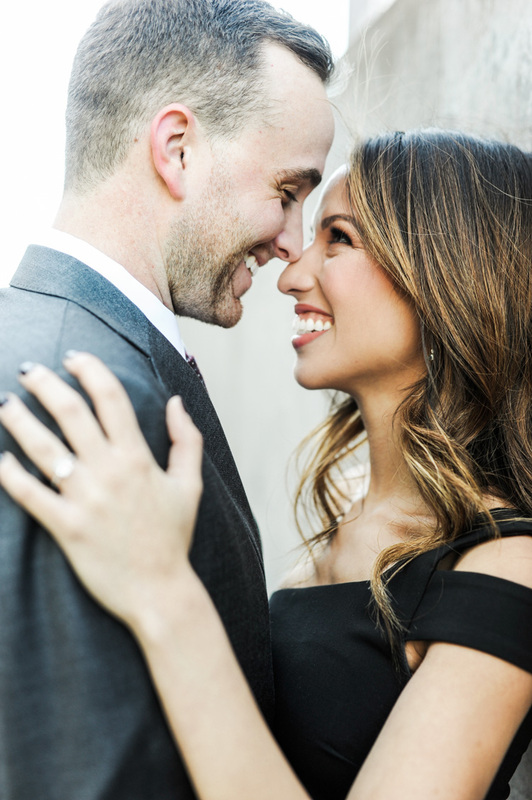 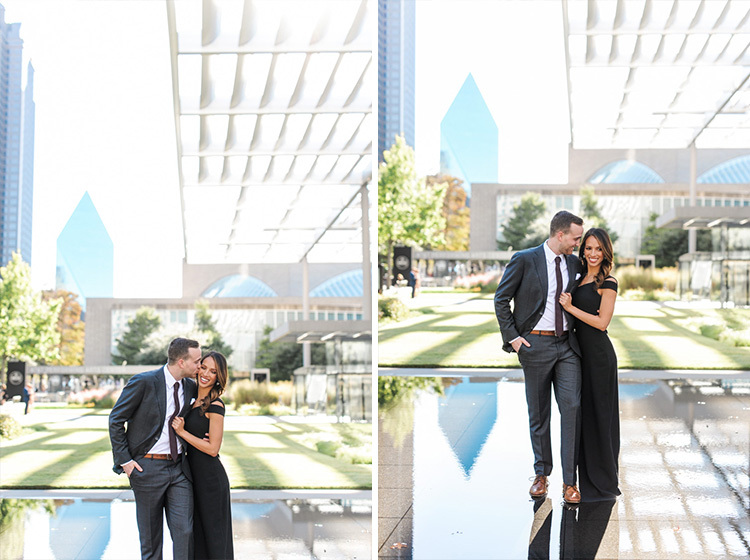 These two gorgeous individuals arrived to their engagement photo session at the Nasher in Dallas, styled perfectly by The Luxxe Look (Brittany & Adrienne). 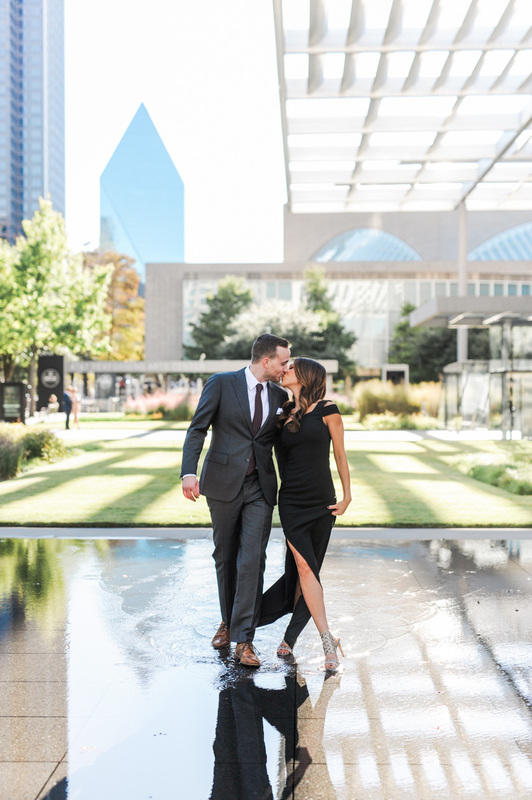 We did their elegant photos along the white walls of the Nasher, and then moved to Lakeside Park, where we did some romantic and casual snaps as well. 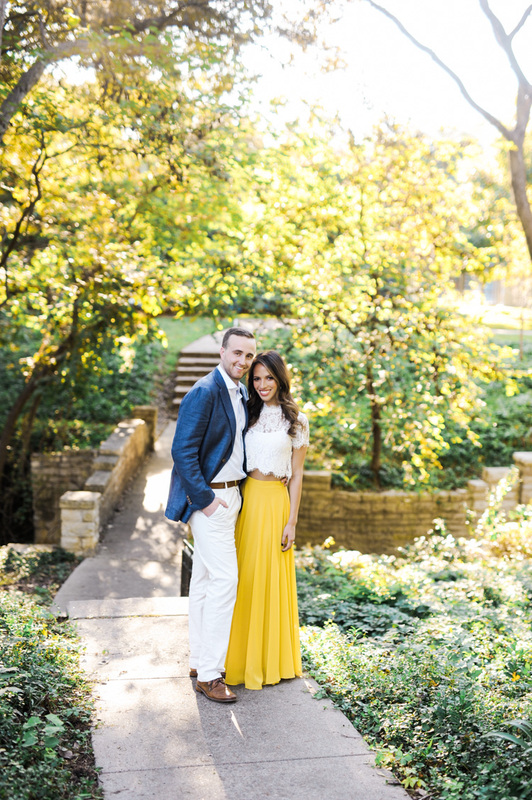 The colors and tones of their outfit choices really made the film scans from Photovision prints POP! 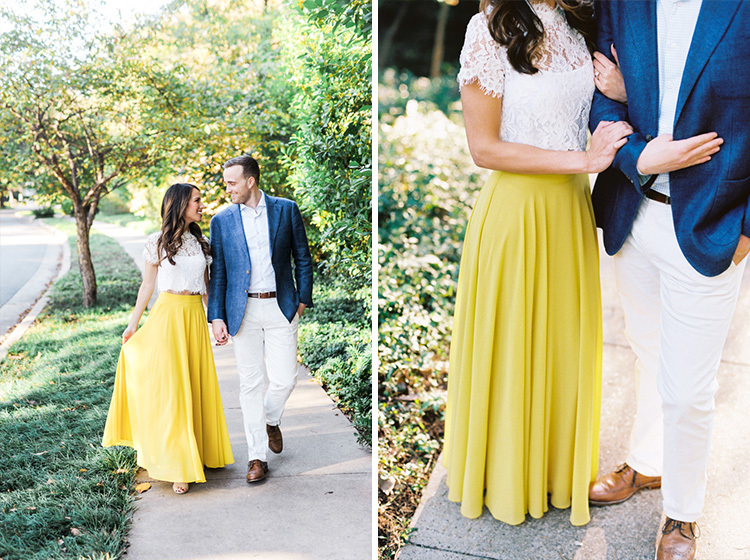 That yellow skirt though…. 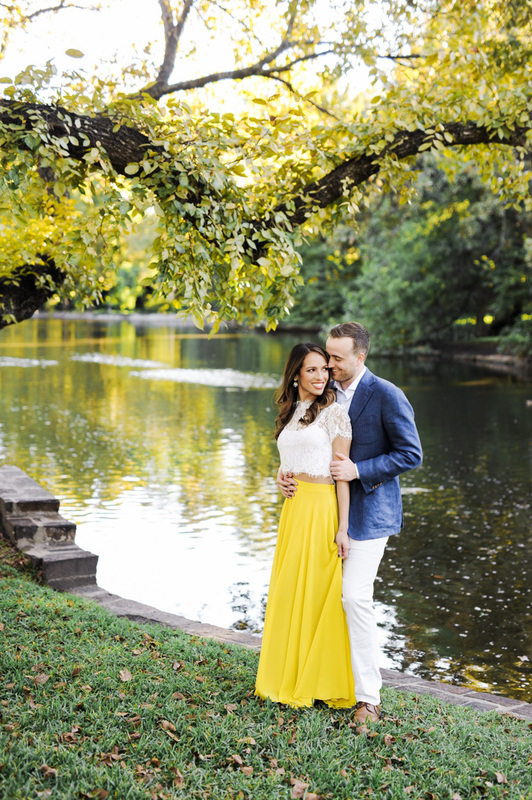 :)! 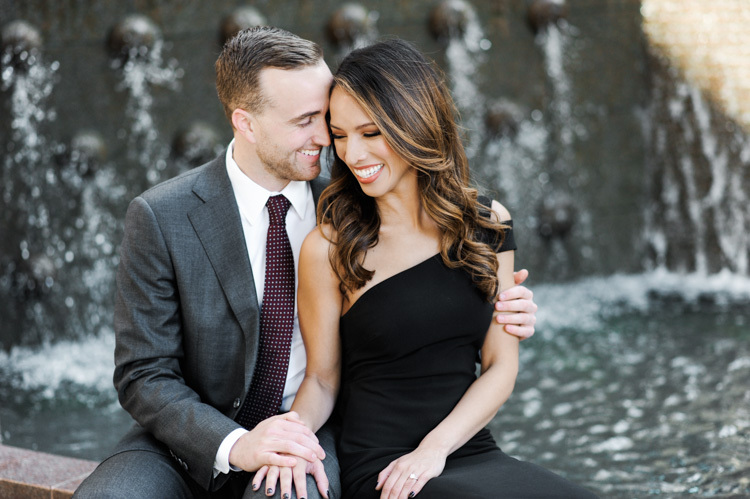 I’m highly looking forward to their wedding at the St. Anthony Hotel, a Luxury Collection Hotel in San Antonio next year!